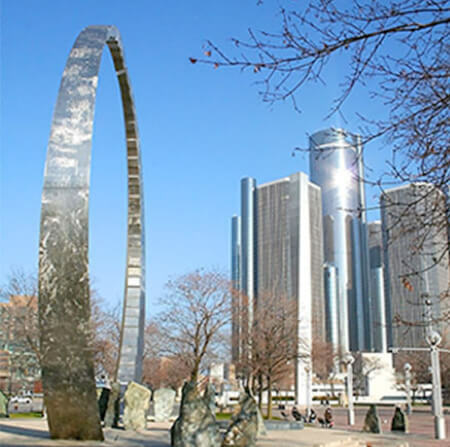 Detroit translation services for business, academic, immigration and more 24/7. From individual documents to large ongoing projects, our translators and interpreters can tackle any task and language with ease. 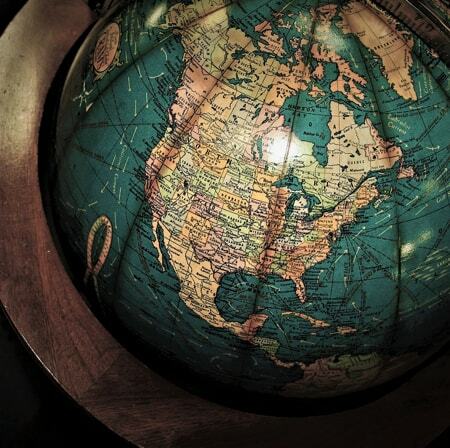 Day Translations also offers localization services for your website, app, video game, and more. We are also leaders in professional document translation services, as well as USCIS certified translations for immigration. Click the button below for your free online quote. Do you have legal documents, presentations, business communications, or manuals and user guides that you need translated in Detroit? Perhaps you require certified translations for immigration. 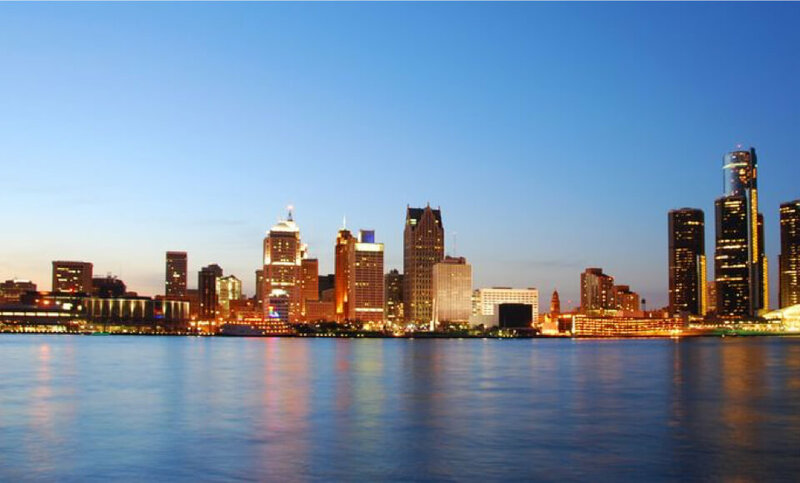 Whatever translation services you need in Detroit, our translators and interpreters are available 24/7. We are always ready to take your request in any language, and for any project size. With excellent review on Trust Pilot, our exceptional work speaks for itself. Day Translations is a proud member of the American Translators Association (ATA). Whether you need interpreting services for conferences, legal proceedings, medical, or business reasons, our professional interpreters can provide you with multilingual expertise 24/7. 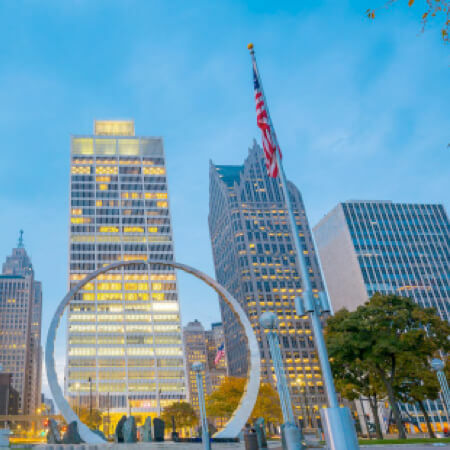 Depending on your unique interpreting services needs, and language required, we can either connect you to an over-the-phone interpreter, or arrange for an in-person interpreter to be at your Detroit office in as little as 24 hours after request. As a member of the National Association of Judicial Interpreters and Translators (NAJIT), we provide experienced legal interpreters for courtroom proceedings or immigration interviews, medical appointments, medical emergencies, and more. All of our interpreters have extensive experience in terminology management and can handle any subject, no matter how complex. Our localization services ensure your website, mobile app, or marketing campaign are fully localized to achieve the highest possible SERP in all global marketplaces. Because we know that search is local and your business is global, we create a message that resonates with your customers on a local, cultural level. Our expert team of linguists and programmers collaborate on all your content, branding, design, and source code to ensure maximum global growth and success for your product or service.